The FBI warns against buying Chinese-made Huawei phones due to supposed security threats. PAT PILCHER suspects something more sinister at work, and it’s not coming from Asia. I find this more than a little bizarre, if not disturbingly racist. Worse still, I also suspect there’s a whiff of corruption there too. 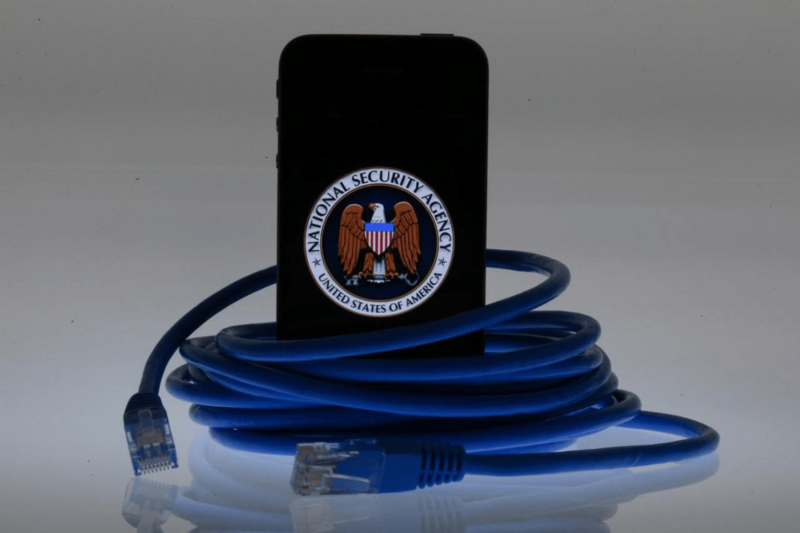 It was an interesting event to see select top brass from all the three letter spy agencies (the CIA, NSA, FBI and DIA) testifying in front of the US Senate Intelligence Committee to say that Chinese smartphone makers posed a security threat to American customers. Funnily enough, they didn’t happen to mention European, Korean, Taiwanese or Japanese phone and network equipment makers, even though the twisted logic of their testimony should be equally applicable to other players. This bizarre chain of befuddled thought saw FBI Director Chris Wray expressing concerns around US Telcos letting companies “beholden to foreign governments” inside the US telecommunications infrastructure. 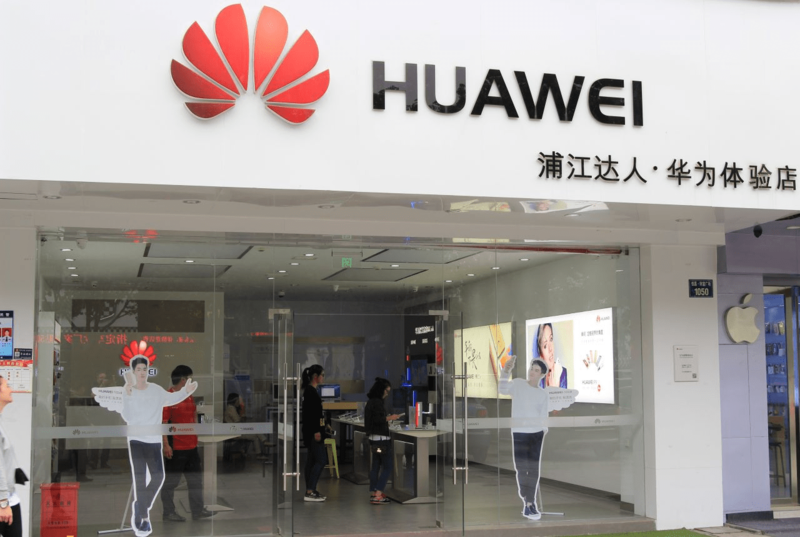 Unlike a good many other non-US phone makers, Huawei and ZTE are some of the biggest manufacturers of networking equipment in the world, and in fact, a sizeable chunk of NZ’s telecommunications infrastructure is powered using Huawei gear. Wray’s concerns have already been echoed by other US agencies, with CNN Money saying that the US government has already blocked Huawei from selling technology to specific federal agencies. Here’s where the story within the story thing comes into play. There’s a reason why Huawei make up such a growing part of telco networks globally: Their networking gear tends to be massively more affordable, offering hugely competitive bang per buck value and performance over similar (and much more costlier) equipment from their US competitors. So the obvious question needs be asked: Are US network equipment vendors involved and if so, how are they involved? The amount of money at stake is vast. In the intelligence game there’s a commonly used term – FUD – which stands for Fear, Uncertainty and Doubt. It’s used to cast aspersions on competitors, and the testimony of Wray and other high ranked intelligence officials reeks of FUD. Using fear by telling politicians that the Chinese government could use Huawei gear to almost undetectably steal strategic or trade information is an elegant way of ensuring your biggest competitor is removed from the US market, which conveniently also happens to be one of the most lucrative network equipment markets in the world. Because the claims made to the Senate committee are hypothetical, proving/disproving the allegations made by these intelligence officials is impossible. This is also a good fit with the Uncertainty part of FUD. Likewise, portraying Huawei/ZTE as the baddie casts a huge amount of doubt on the Chinese networking company too. My inner sceptic wonders just how much money is at stake for US network equipment vendors, and just how hard they had to lobby for a senate committee to be convened. Lobbying aside, under Trump’s ‘US First’ regime, China bashing is also an easy sell to ignorant Republican politicians. But here’s the real irony. 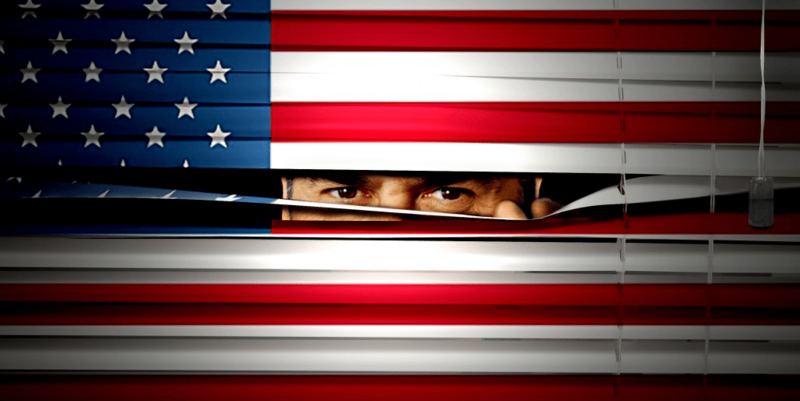 The only known cases of US telco infrastructure being used to spy on US citizens involves the very same US agencies testifying to the Senate Committee. This is done using technology called Stingray, which consists of a device that is manufactured by Harris Corporation for US law enforcement agencies. Stingray mimics a cell-site and forces all nearby mobile phones and other cellular data devices to connect to it. This provides law enforcement agencies with easy access to information being sent/received as well as a potential means of accessing information stored on smartphones. If that wasn’t enough, the only hacking case involving Huawei saw them on the receiving end of a prolonged series of hacks from you guessed it, the NSA, one of the intelligence agencies who testified at the senate committee. These hacks focused on Huawei’s Shenzhen corporate campus’s PBX system, which would’ve given hackers the ability to eavesdrop on phone conversations/faxes. After much investigation, it appeared that the hacks originated from the USA. This was later confirmed by the New York Times along with documents from whistle blower Edward Snowden. It turns out that the NSA had long been monitoring communications at Huawei’s Shenzhen head office since an operation code-named Shotgiant. So perhaps the Senate Intelligence Committee should look at the US cleaning up in their own back yard before they in effect hand a very sizeable pile of money to US networking companies over ZTE/Huawei. As it stands, Huawei has not been able to make in-roads into the US because of concerns based on what can only be best described nebulous evidence. Longer term there are bound to be consequences. For instance, the massive price/performance gap between Huawei’s equipment and that of other US brands could force US citizens to make do with second rate broadband in the near future. Then again, it is arguable that they already are. According to the latest Speedtest Global Index, the fixed broadband performance of both Iceland and Singapore ranks well above the broadband performance of the USA, which rates at a lowly Number 9. The news is even worse when it comes to mobile broadband performance. The US ranks at 42 with China ranked in 25th place. Should ZTE/Huawei remain locked out of the US, this gap will only widen and the world’s Number 1 superpower may find Third World nations have better broadband. As we move to cloud-based computing, crypto currencies and other network dependent technologies, the socioeconomic implications are huge.